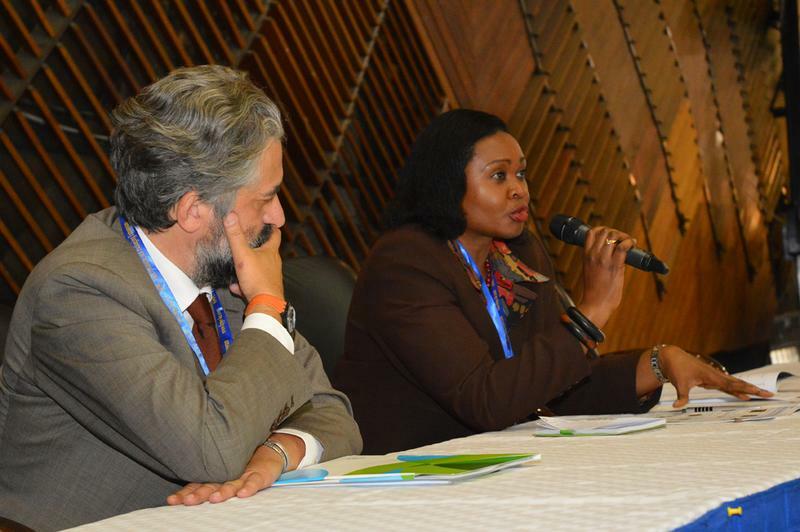 FPPE 2015 in Kenya is being organised by an international consortium of leading organisations and trade fair professionals. The initiator is StarlingExpo together with Messe Düsseldorf. The Exposyum is aimed at manufacturers of machinery, plants, processes and services for the food processing and food packaging industry. During the event, the entire process from the first processing steps, to filling and packing, right up to logistics is highlighted against a backdrop of specific business structures, developments and location needs. As an international platform, FPPE 2015 provides you with a variety of possibilities for presentation, networking, information and discussion. New manufacturing processes, marketing ideas and sales concepts will also play just as big a role as the diverse opportunities, which the African continent offers you as an investor beyond Kenya‘s borders too.